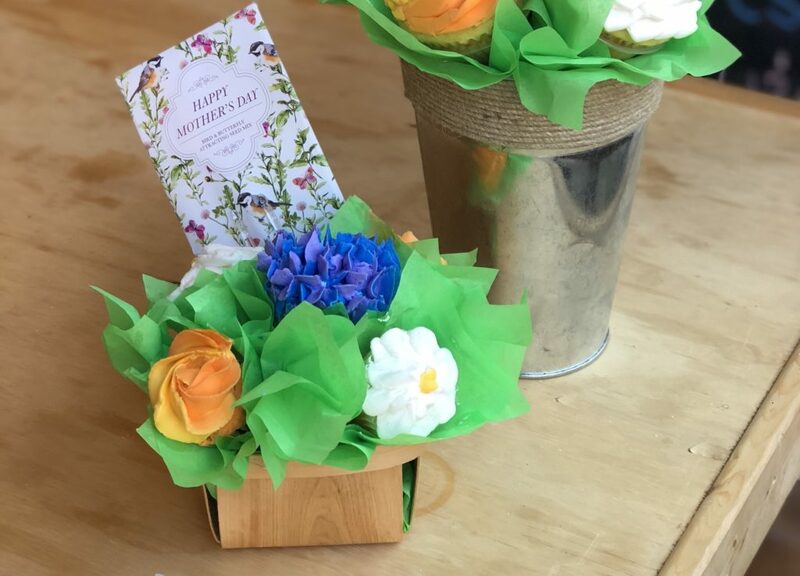 Mother’s Day is nearly here! Of course we love our mothers every day of the year, but on the 13th of May we really get to show it! We’ve located a few places throughout Downtown Frederick where you can really make a fuss over her. First, take her out for a bit of shopping! For the mothers who need a bit of pampering this time of year, definitely stop by Terressentials for some relaxing, locally made, certified organic body care. Or, Simply Beautiful Boutique is featuring their greenleaf decor diffusers with oil to really get that spa vibe going. To complete her afternoon of tranquility, adorn her with a cool, comfortable linen top or tunic from Pearl Clothing. Or you can make her feel like the queen she is by stopping by Colonial Jewelers for some personalized Slate and Tell Jewelry. The Muse is also featuring some gorgeous, locally made mother-daughter necklaces by Erin Pelicano. Can a girl ever really have too much jewelry? At Posh Boutique, with a purchase of $50 or more, your mother can receive a beautiful complimentary necklace! 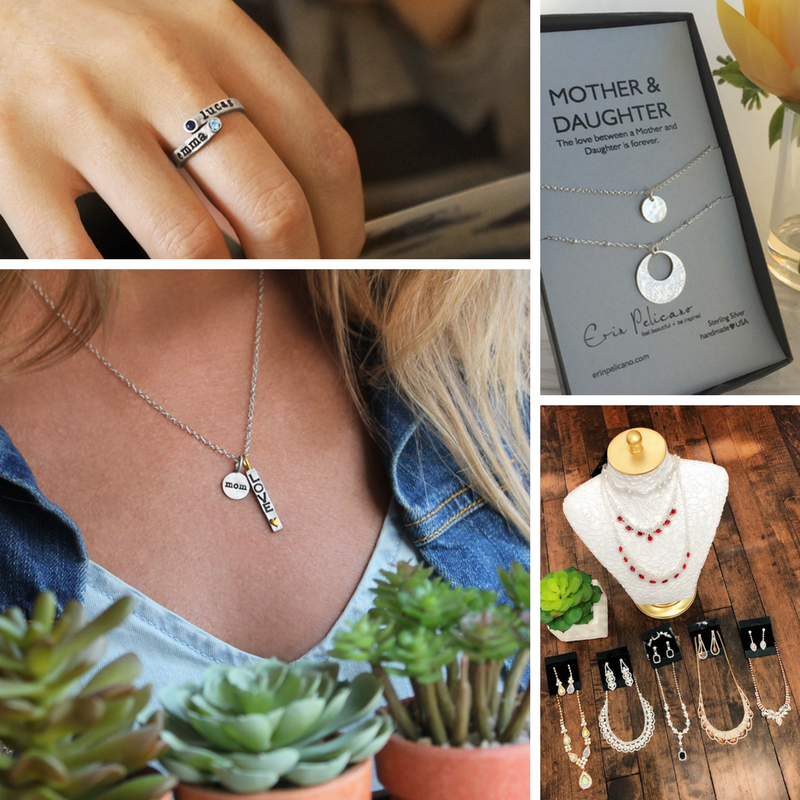 But for those of us with moms who want something a touch more practical, there are definitely some great options around town! Pedego Frederick is offering a 5% discount on electric bikes through the whole month of May. What a neat way to zip around Frederick! The Kitchenette has also stocked up on their popular Kitchen Boa’s — a towel that is worn as a scarf and can also serve as an apron or potholder. Cooking has never looked so glamorous! The Potters’ Guild of Frederick is featuring some locally handcrafted flower vases, and The Little Pottery Shop has some adorable little succulents in handmade planters to bring some life into your home. 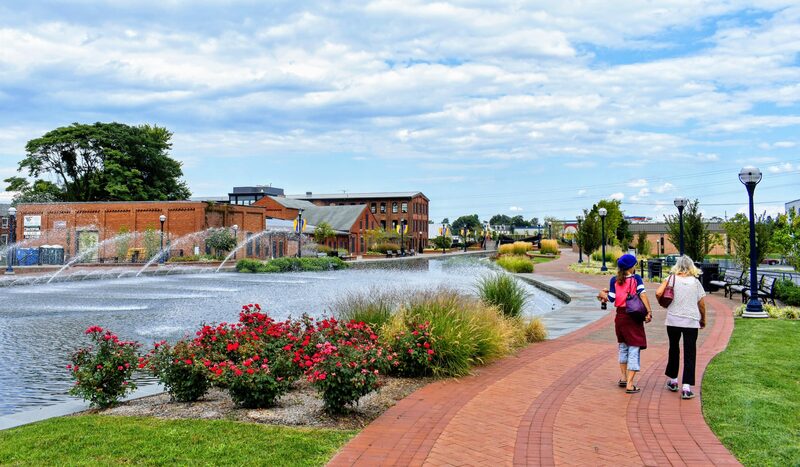 For all the mothers who are more activity inclined, there are plenty of things to do in Downtown Frederick! Be sure to stop by I Made This! Pottery Studio because on Mother’s Day all moms get to paint for free! 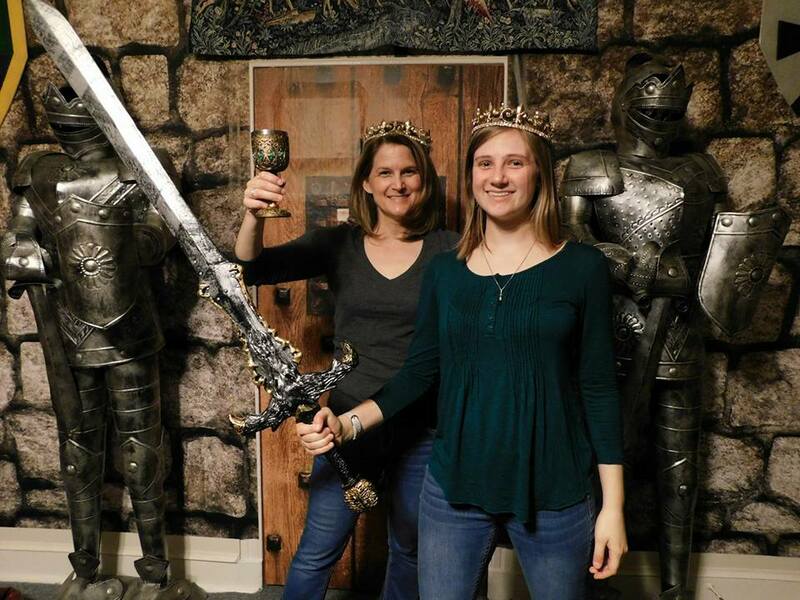 Or for the adventurous moms out there, book an escape room experience at Surelocked In Escape Games using the code “ThanksMom” for free entrance for your mother. This is an activity the whole family can enjoy! But for all the mothers who are looking for something a little more low key, a stroll through Downtown Frederick is always a good idea. 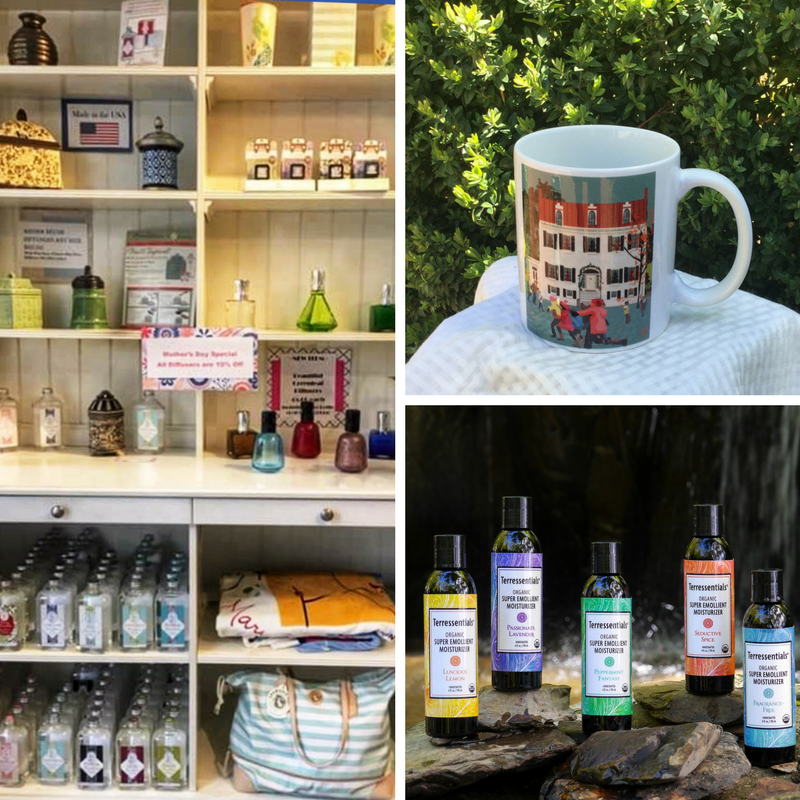 Stop by the Frederick Visitors Center along your way and gift her with a few trinkets and souvenirs from Frederick, such as a Frederick themed beer or wine glass, mug, note card or Maryland tote bags or scarves. 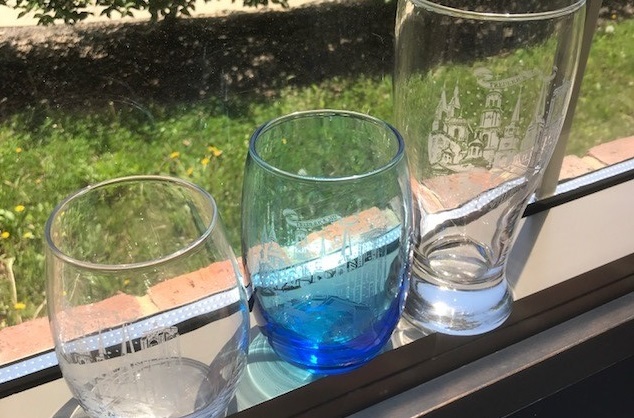 Heritage Frederick is also offering some of the cutest little Downtown Frederick mugs, such a quaint way of reminding her about your day together! 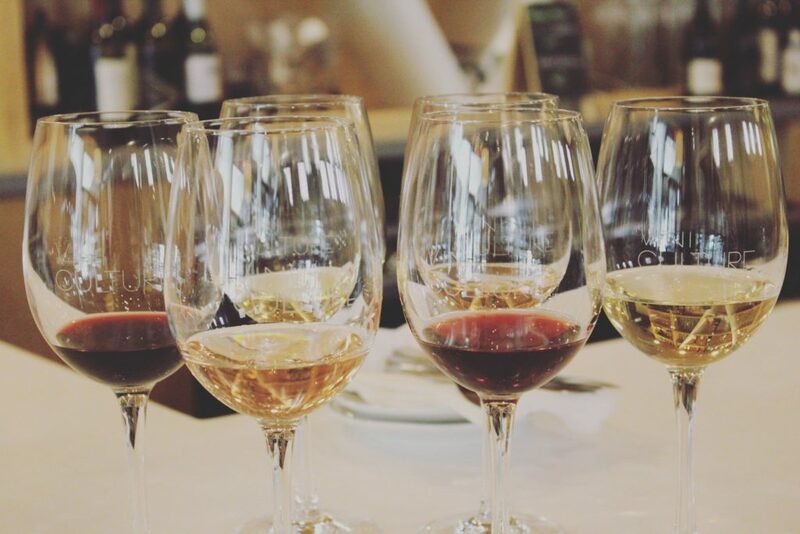 To round off your day in Downtown Frederick take her to Taco Daddy for a Mamarita, or to VINI CULTURE wine bar & cafe for a much-needed wine tasting. Cheers to moms everywhere! 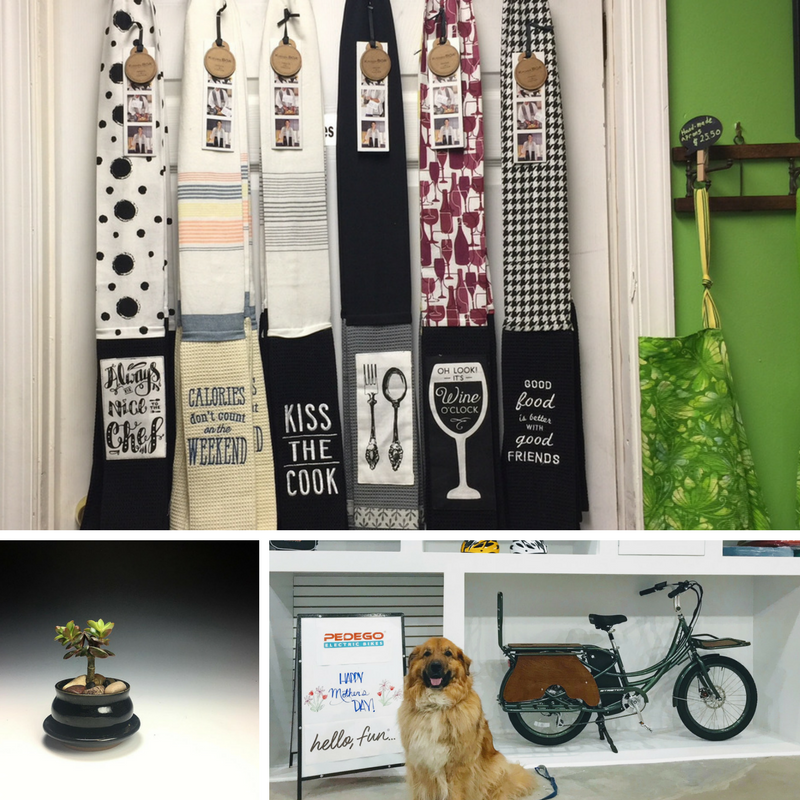 These are just a few ideas in Downtown Frederick, and there are tons more! However you choose to celebrate your mom, be sure to thank her for all of her support, love, advice, patience and wisdom. 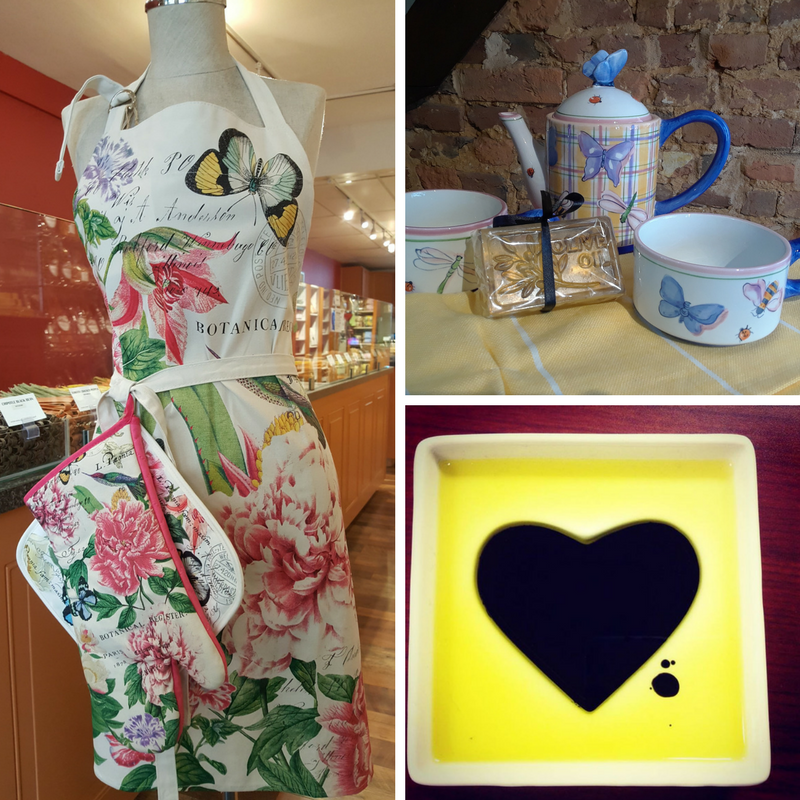 Happy Mother’s Day from Downtown Frederick!